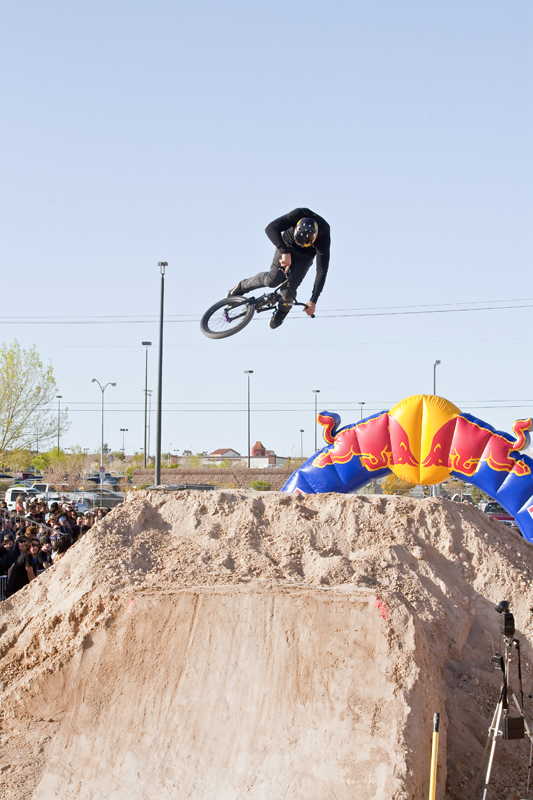 Pro BMX rider Ricardo Laguna competed on the Dew Tour for two seasons, but lately his time has been focused on the Extreme Thing. 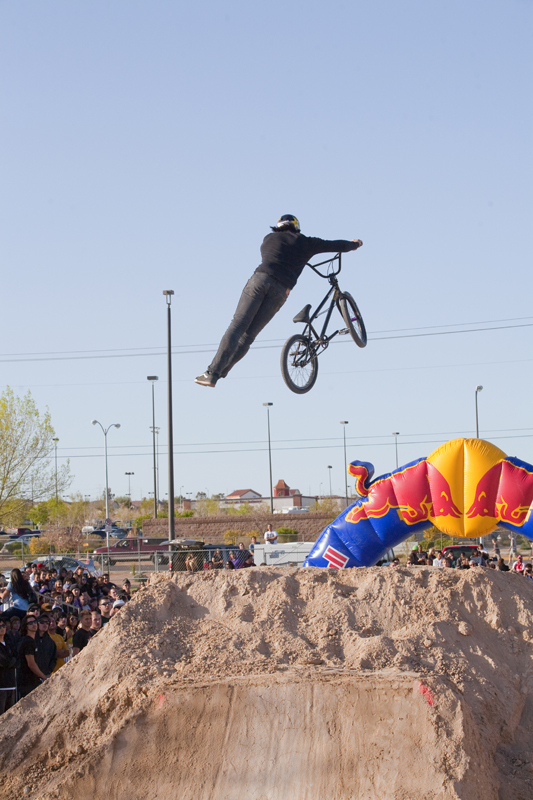 The 10th annual sports and music festival took place this weekend in Laguna's hometown of Las Vegas, where he organized the Pro BMX dirt competition at the event. 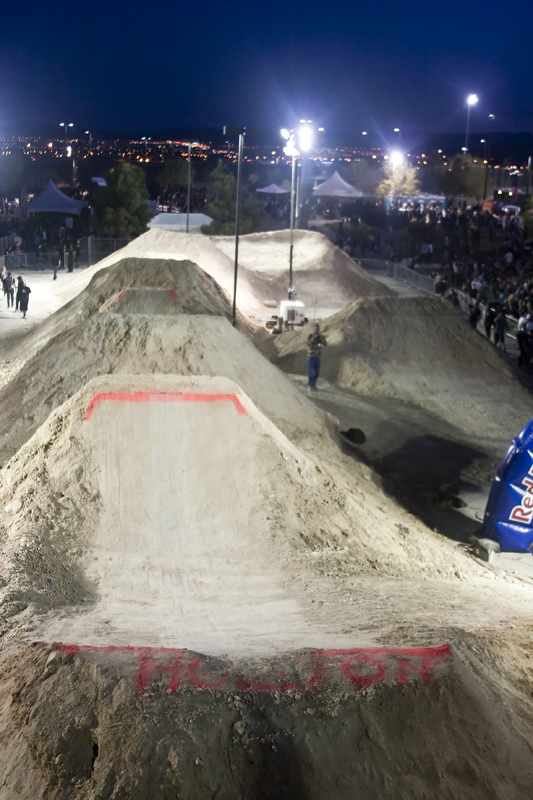 For this year's competition, Laguna nearly doubled the height of the jumps to a towering 40 feet and beefed up the course with double roll-ins and dropoffs. 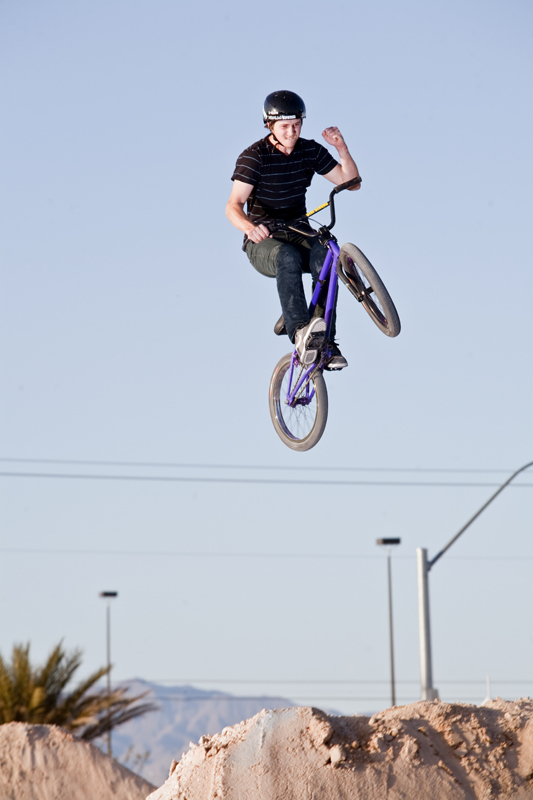 Windy conditions caused some delays at the event, but the bad weather eventually eased up. 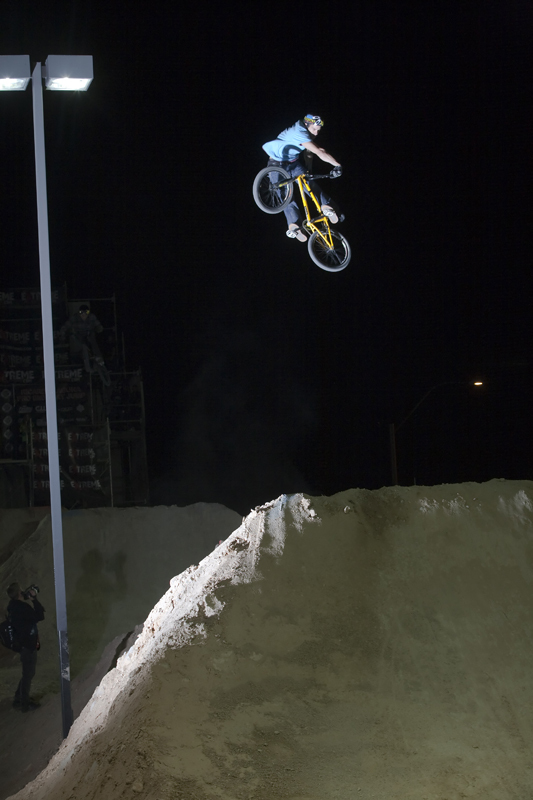 Dew Tour riders dominated the event and Australian Luke Parslow won the competition. 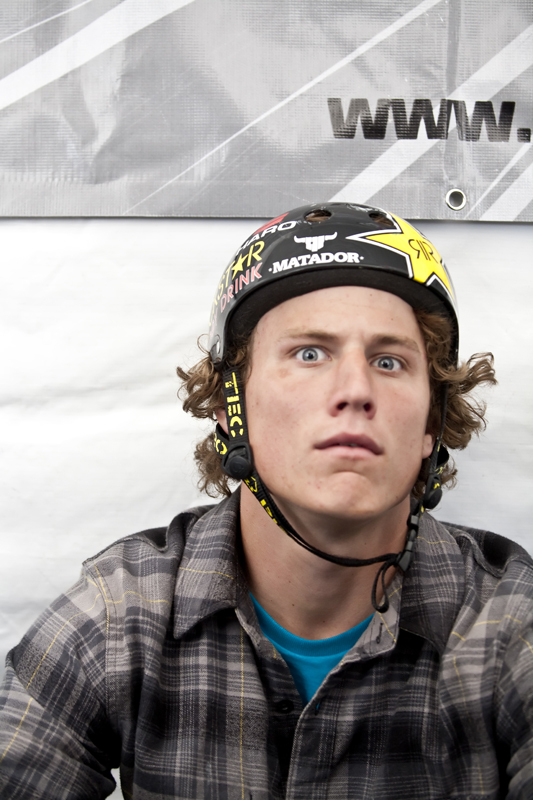 Second place went to Dennis Enarson, who finished the Dew Tour dirt season ranked fourth. 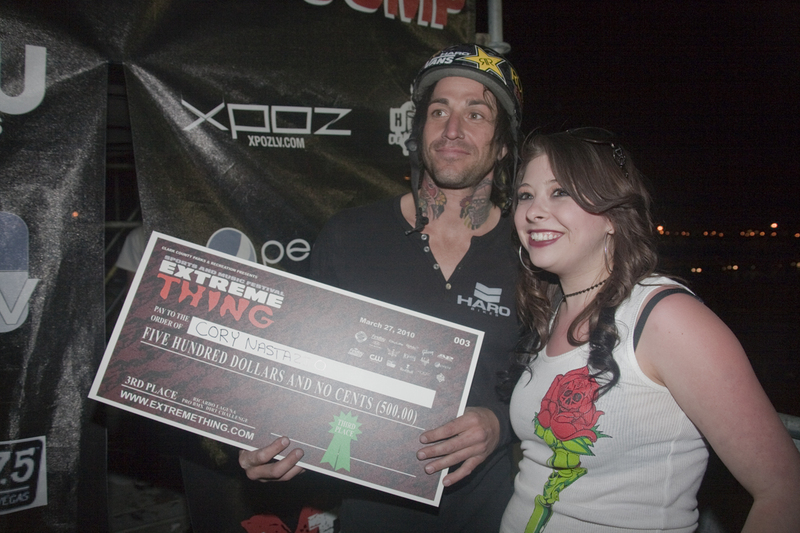 Cory Nastazio, a five-year Dew Tour veteran, pulled from his bag of tricks to finish third at the Extreme Thing. 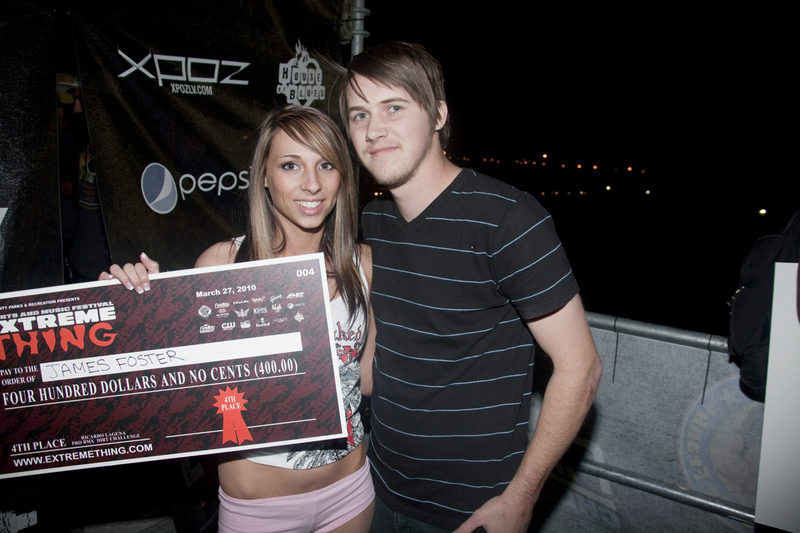 James Foster, who won the Dew Tour's Toyota Challenge in '07, nearly made the podium in Vegas with a fourth-place-finish. Josh Stead took fifth and Mike Clark finished in sixth.